Besides our prolific attention to your teeth and keeping them clean and polished, we also take time to help our patients develop better oral hygiene habits at home. If we detect telltale signs of hygienic shortcomings we will recommend changes to your routine to improve your oral health. We can also suggest preventative measures like dental sealants or nightguards if you’re at risk of TMJ or bruxism. Some gum diseases like gingivitis may need a root scaling or planing procedure to prevent long-term damage like bone loss or tooth loss. During a dental exam, your doctor will check your neck and oral tissues for lumps, colored patches, and sore spots to help detect oral cancer while it is easiest to treat. People who smoke and drink regularly are at the highest risk of developing oral cancel. 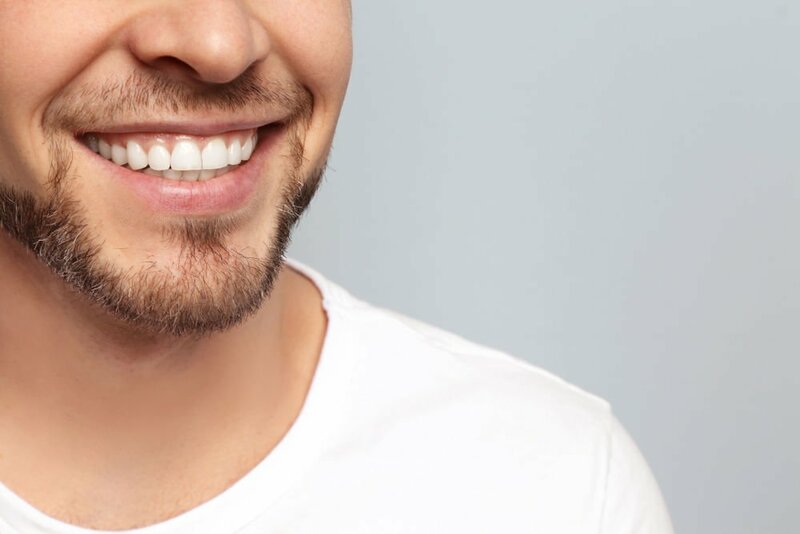 Scaling and root planing is a non-surgical procedure where plaque and tartar are removed from below the gum line. Special slim tools clean the root surfaces of plaque and tartar and smooth down the surface. This prevents bacteria from getting a foothold in the gums.